Shopbop Spring Favorites and Thursday Fashion Files. Hello everyone. 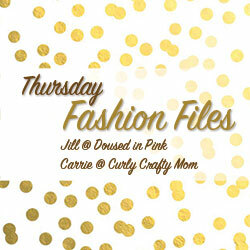 If you are here for "Thursday Moda" you can find today's linkup on my previous post. Sorry for the change in the schedule, I hope I didn't confuse you too much. 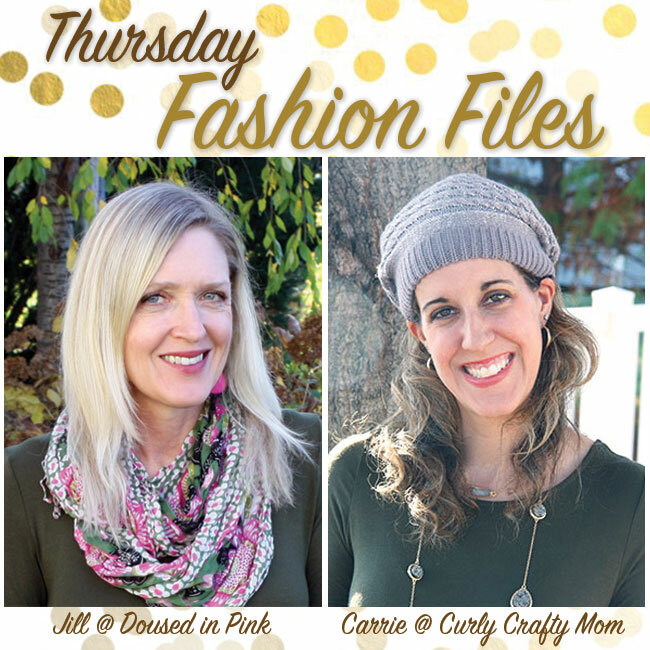 I switched it to a day earlier because today I am co-hosting "Thursday Fashion Files" with my beautiful friends and fellow Midwestern Mom Bloggers JILL from Doused in Pink and CARRIE from Curly Crafty Mom. I have co-hosted with these beautiful fashionistas twice before and it is my pleasure to do it for a third time. I have also collaborated with both Carrie and Jill for some fun Wedding Guest Posts (here, here and here). Today I am sharing with you some of my favorite current picks for Spring, from Shopbop. Shopbop is now having a site-wide 25% off Friends and Family 3-day sale which includes both full-price and sale items. Their sale ends tonight April 7th at 11.59 P.M. Pacific. But you still have one full day to shop so hurry up! Shopbop carries many great brands and designers like Kate Spade, Wayf, Topshop, BCBG, Self Portrait, Mara Hoffman, Free People, Michael Kors, Loeffler Randall, Tibi, Lela Rose, Soludos and many more. On the collage above are my most favorite, most coveted 6 items. Starting with a a pair of light-wash distressed BF blue jeans - jeans in this style are currently missing from my closet; then we have the perfect flowy maxi dress which comes in over a dozen colors and I may or may have not ordered the taupe or peach one (I am also loving the coral, azure and neon lime colors); then we have prettiest rose quartz midi dress and this one has 3/4 sleeves too; continuing with a fun burgundy fitted lace-up tee, the most chic black off-the-shoulder blouse and of course I saved shoes for last because these rainbow espadrille laceup shoes are everything! In the widget below I am sharing more awesome pieces I am coveting for Spring and Summer 2016. If money was no object, I would seriously buy everything lol. Take a peek at my favorites. Which items do you like? Did you buy anything during Shopbop's Friends and Family 3 day sale? Now join today's linkup and make sure to stop by Jill's blog and Carie's blog and check out their pretty Spring outfits, today. And if you don't follow them yet - please do. Thank you so much ladies for having me guest-host with you both. 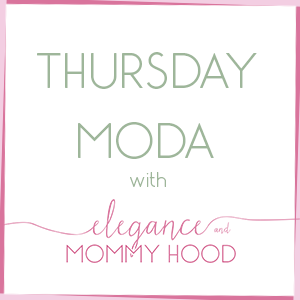 Ada from Elegance & Mommyhood is our co-host this week. 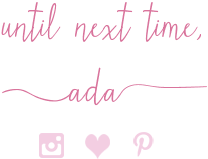 Ada is a bargain fashion blogger and also a mom to a sweet girl named Vivi. She always leaves the sweetest and most thoughtful comments. Be sure to stop by to visit her if you haven't already!